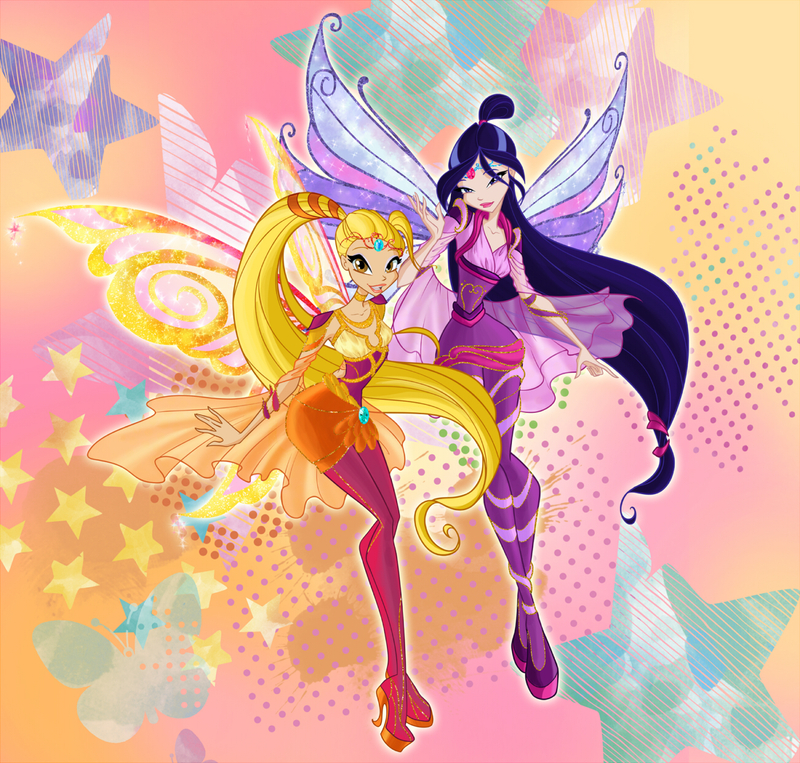 Winx club season 6 Bloomix \ Винкс 6 сезон Блумикс. . HD Wallpaper and background images in the Winx Club club tagged: photo stella musa winx club season 6 bloomix transformation. Can u find a flora and someone 1?